In an extremely trying economic climate it was more challenging than ever to convince agencies to spend money on self-promotion. 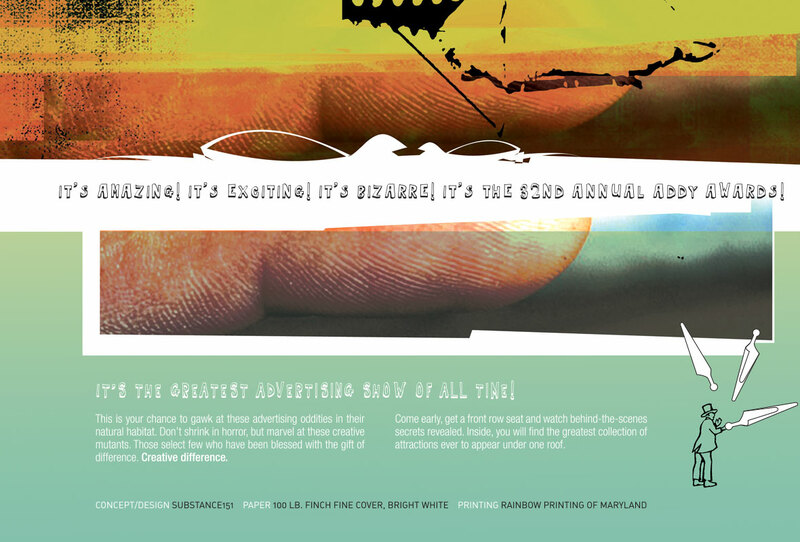 Yet, for the ADDY Awards to remain the biggest event of the year, Advertising Association of Baltimore (AAB) had to ensure maximum participation from the area’s creative community. 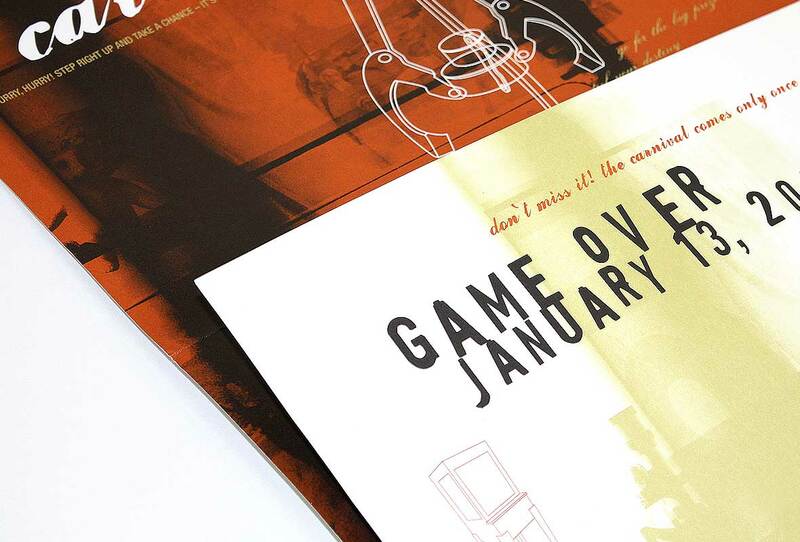 Substance151 developed a high-impact campaign, including its theme. Using “Carnival” as a metaphor for the creative energy and diversity that exists within the Baltimore creative community, rich textural interplay suggested the darker, grungier side of a carnival – the approach well suited for Baltimore, which is known for its historically working-class, industrial environment. The campaign pieces explored the different aspects of the Carnival – from the arcade claw machine and the fortune teller character “Madame Addy,” which symbolized the idea of taking a chance in order to get the ultimate prize, to the invitation and the save-the-date e-cards, which used a variety of side show attractions and a “Barker” to lure the agencies to the Awards Gala. The three-hour-long, onstage presentation and the winners catalog celebrated the winning work while placing it in the context of the Carnival theme, thus tying everything together and providing a final thematic conclusion to the season’s campaign. The Advertising Association of Baltimore is a membership-driven organization, and the annual ADDY awards – the biggest event of the year – is critical to its success. 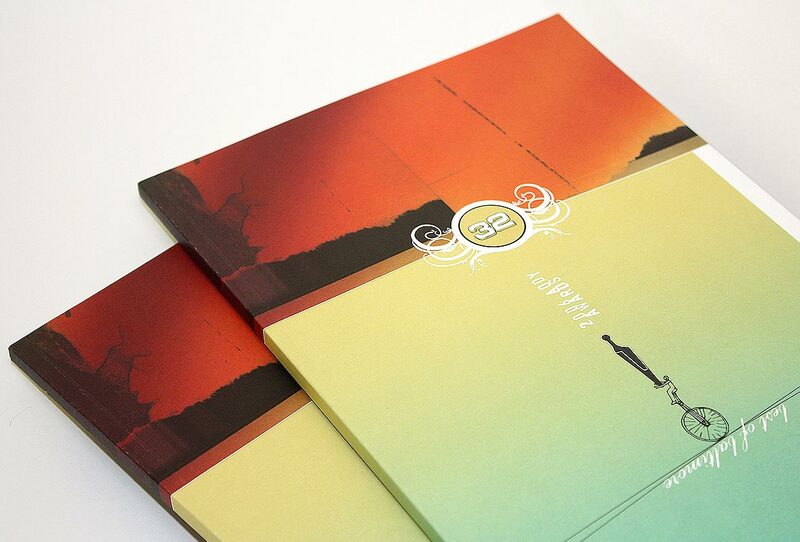 We handed Substance151 a challenging assignment for a tough audience, and they came up with a fantastic theme; using superb print and electronic materials generated a lot of excitement in the Baltimore creative community, ensuring maximum participation among its members. 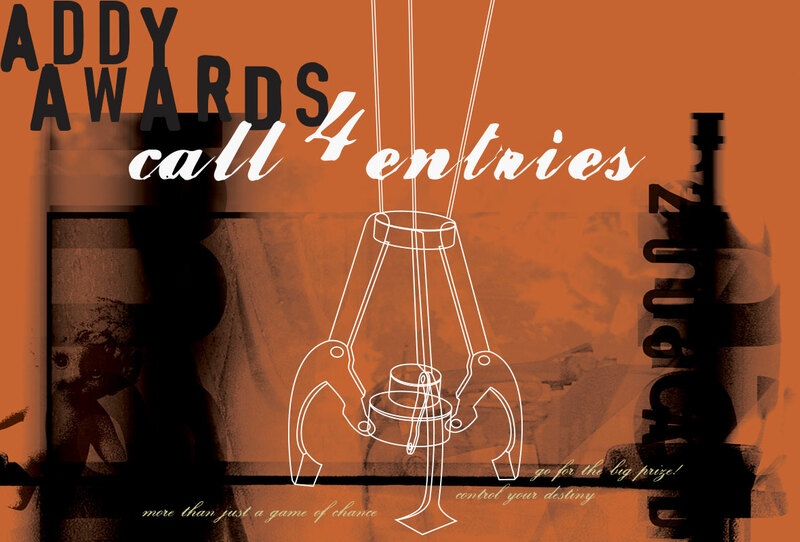 Thanks to Substance151, we had one of the most successful awards shows in AAB history. They’re great people to work with, but it’s their attention to detail and creative drive that sets them apart. Kudos to Ida Cheinman and her talented team!